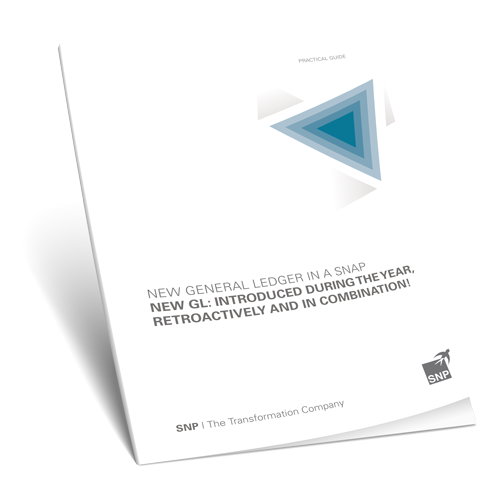 Are You Implementing SAP New GL? The SAP New General Ledger introduces options to better manage and rapidly process external and internal accounting on a global scale. SNP transformation software automates analysis, planning, and migration from the Classic General Ledger to the New General Ledger (New GL) for a trouble-free transition. If desired, your entire data history can also be transitioned to the New GL. SNP software and services bridge the gap between IT and finance, allowing you to introduce the New General Ledger without disrupting the preparation of monthly or annual financial statements. 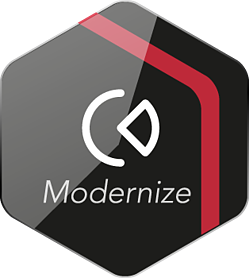 Whether introduced during the year, retroactively, or in combination, our software-based approach with certified templates guarantees the successful transition of your SAP system. In this white paper, we walk you through the five steps of an SAP New General Ledger migration, including planning, analysis, and technical transformation: Discover your options for activating the document split and switching from an account solution to a ledger solution. Download now and learn how a templated, standardized approach to these steps can guarantee a successful transformation.